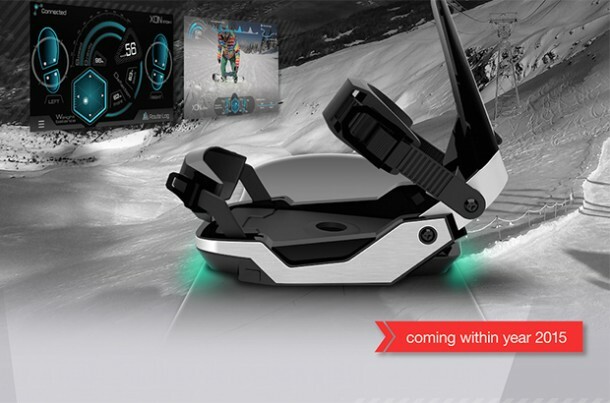 Nowadays everything is a ‘smart’ something or the other, so why not a smart snowboard? 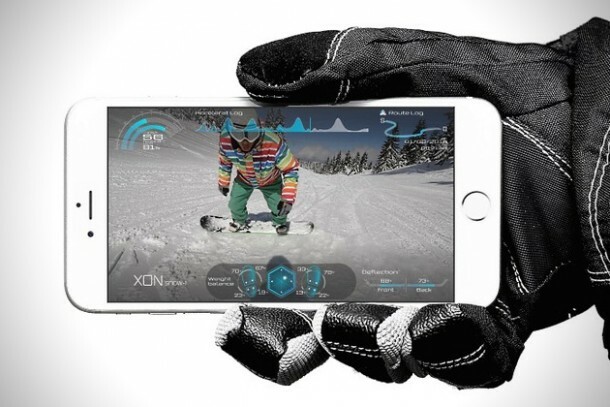 This new product called XON Snow-1 is a smart snowboarding system designed to help you analyze your performance. 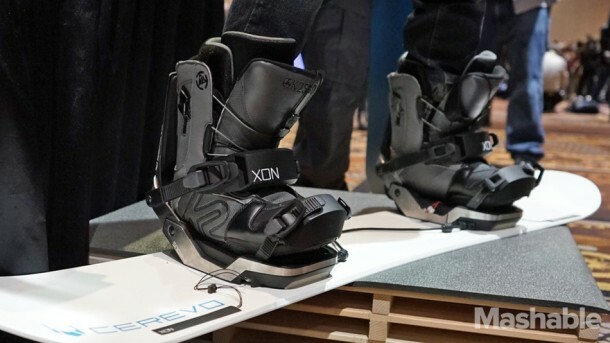 The Snow-1 comes with XON bindings and a mobile app to get the job done. 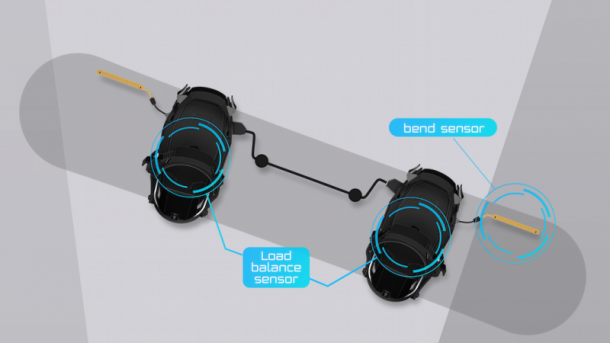 It has 4 load sensors to visualize the load balance of each foot. 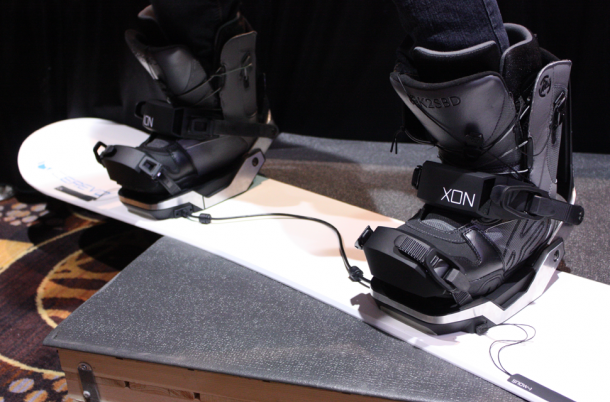 It also features two flexible sensors to show the bending level of your snowboard. These sensors are placed on the head and tail of your snowboard. 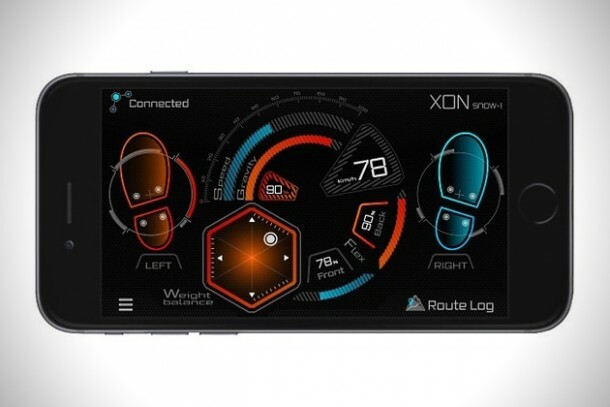 The smartphone app for your XON device lets you see your real-time data and find out how to improve your performance. The app shows information about your weight balance, center of gravity, board bend, and acceleration. You will also be able to record your snowboarding data using the video overlay function to better monitor your sessions. The XON Snow-1 has 4 LED strobes in both the toe and heel sides. The device will be compatible with iOS and Android devices. 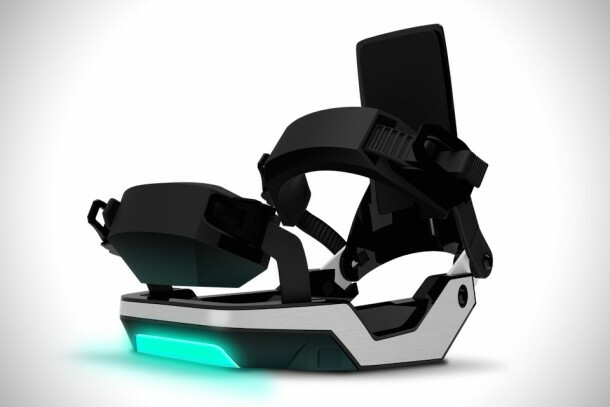 Cerevo, the company behind the Snow-1, is hoping to release its new product sometime in 2015. Though pricing is not yet final, reports from CES 2015 are estimating the price will fall between US $400 and $600.